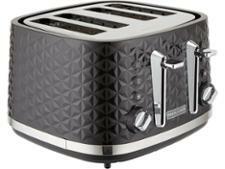 Morphy Richards 248131 Vector 4 Slice Toaster toaster review - Which? 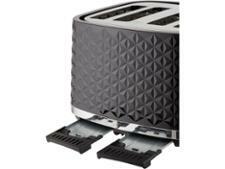 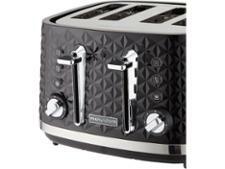 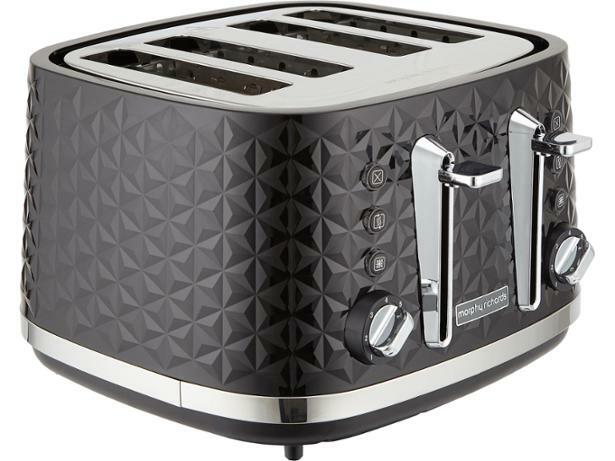 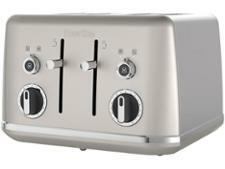 Morphy Richards claims that its 24831 Vector 4 Slice Toaster has deep toasting slots, which could be the answer if you're tired of toasters not fitting in taller slices of bread properly. 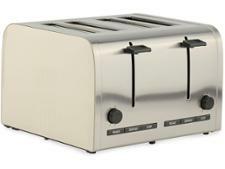 We took it to our test lab to find out if it really does fit larger breads and whether it can toast them to perfection. 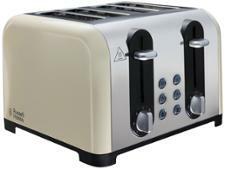 So read the full review for the answers and more.